Beliefs, Behaviors & Assumptions Equals Excellence - Excellent Cultures Inc.
Holland America Line President shares secrets on how to positively effect the beliefs, behaviors and assumptions of over 16,000 employees to maximize both great culture and great business results in this global business. As Holland America Line president, Orlando Ashford oversees sales, marketing, revenue management, deployment, itinerary planning, public relations, hotel operations and strategy. 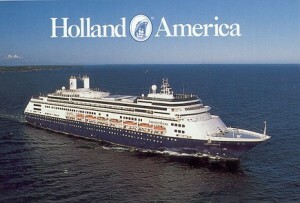 Before joining Holland America, Ashford was president of the Talent Business Segment of global consulting firm Mercer. Previously, he was senior vice president, chief human resources and communications officer of Mercer’s parent, Marsh & McLennan Companies. He held executive positions at the Coca-Cola Company and Motorola Inc. Ashford’s book, “Talentism,” examines how technology and human networks can bridge skills gaps, enhance business performance and improve society. Ashford is on the board of ITT Corp., Executive Leadership Council and Streetwise Partners. 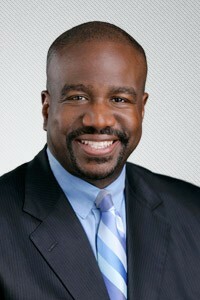 He holds bachelor’s and master’s degrees in Organizational Leadership and Industrial Technology from Purdue University.